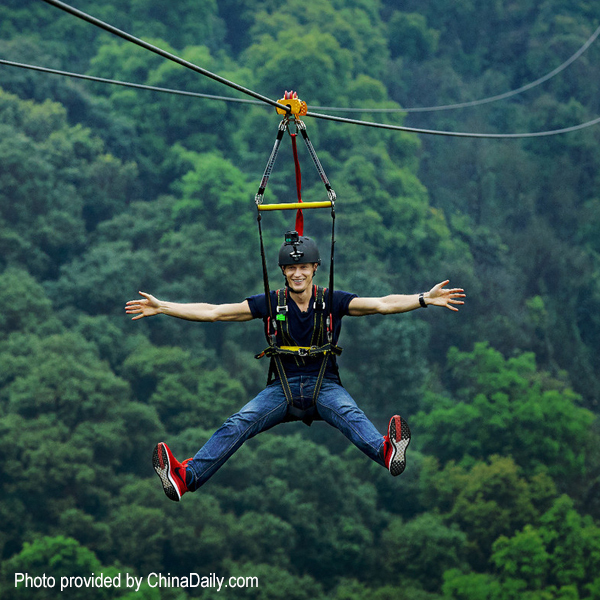 Chinese news services have announced the opening of the country's longest strop ropeway. 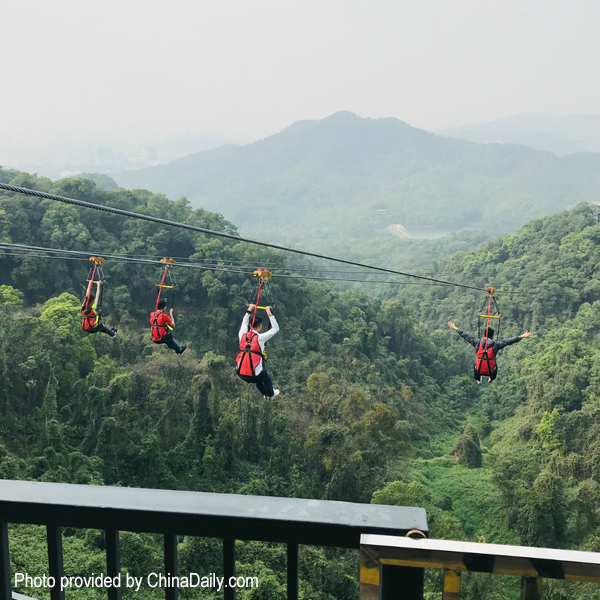 Installed in the mountains near Guangzhou, the ropeway stretches over 4500 feet. It takes two minutes to travel that distance. 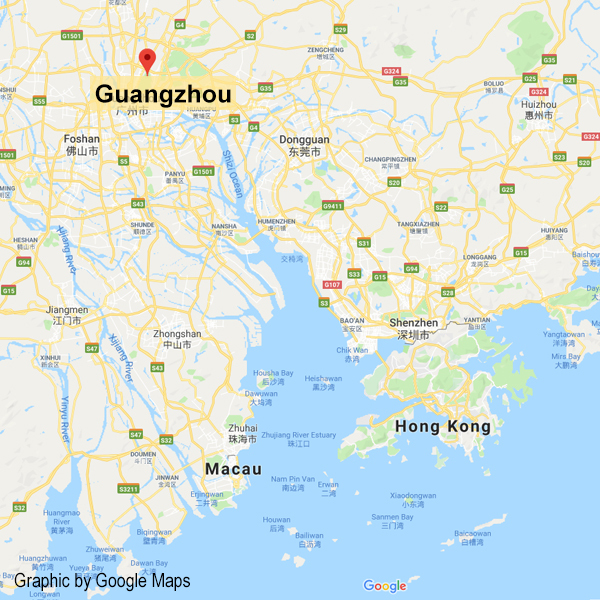 (Road travel between the two points requires an hour.) 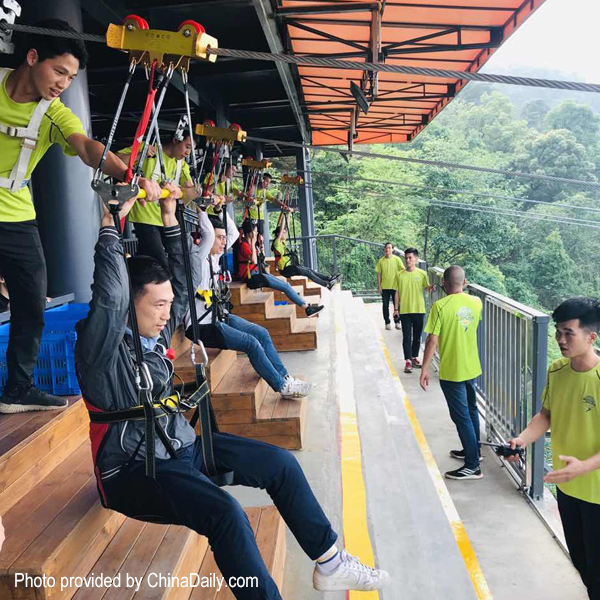 The ropeway is 600 feet above the valley floor.